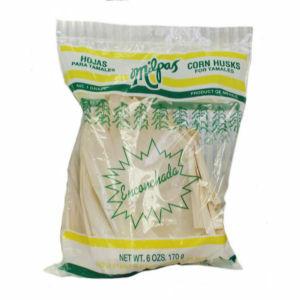 Milpas brings you hand selected, top quality, U.S. #1 Grade, concave shaped corn husks! Perfect for the preparation of the most delicious finger licking tamales. Sweet tamales, hot tamales, Jalapeno, beef, chicken, cheese or vegetarian tamales. Cinnamon tamales, Mexican, Cuban, or pork tamales. Milpas provides the very best corn husks, pre-shaped to house the ultimate tamale.